Welcome to Class 11 at Whitehouse! 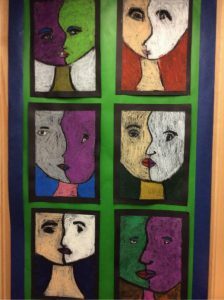 Class 11 is one of our two Year 5 classes and along with Year 6 are part of UKS2. Mr Malo is our class teacher and is assisted by Mrs Newell. Mrs Robinson teaches during PPA time. Homework is given out on Friday and due the following Monday. Spellings are given out on a Monday and due in by the next Monday. Home school books should be signed every week and are checked on Monday morning. 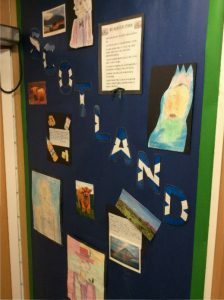 Children’s work On Scotland during Cultural week.